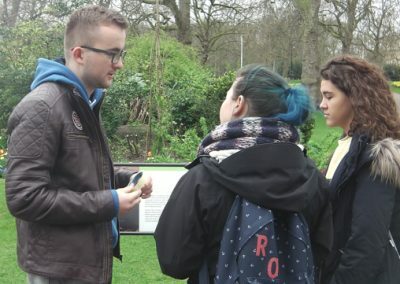 We encourage and motivate young people to take part in international projects, by telling our own stories about living in other countries and why this is such a great thing to do. 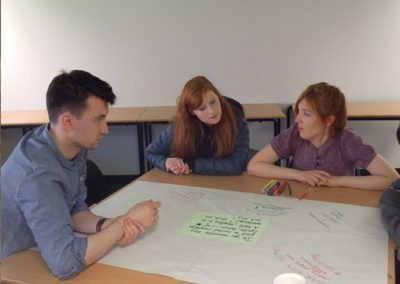 EuroPeers get training, advice and resources to support their activities – and an international network of professional connections. 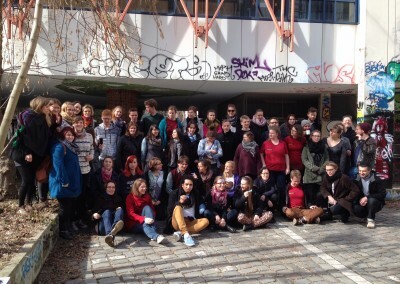 Our most active EuroPeers are invited to join our National Council which manages and supports the network. They also get the chance to represent us at national or international meetings, to join European projects or to initiate their own projects in our name. 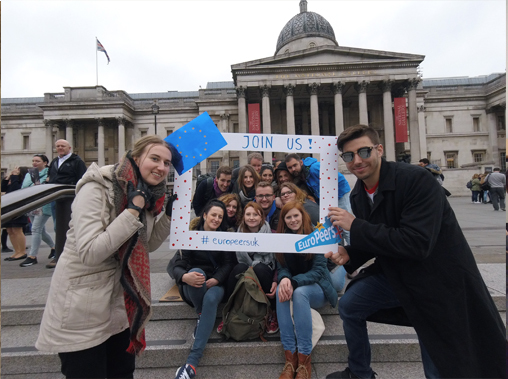 Active participation in EuroPeers UK is a great experience to add to your CV. 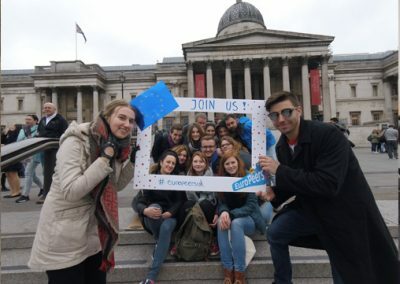 We are excited about the newly founded European Solidarity Corps, an initiative designed to bring about change to communities on a national and international level.